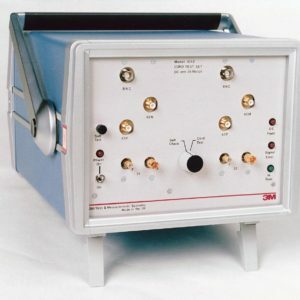 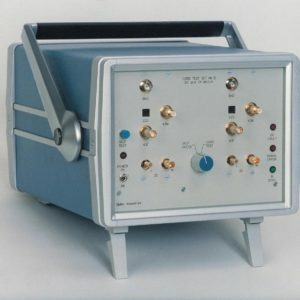 409A Cord Test Set * 1987 * 350 manufactured * Supported * Desinged and developed for British Telecom to test cable/connector assemblies in digital Telecommunications systems. 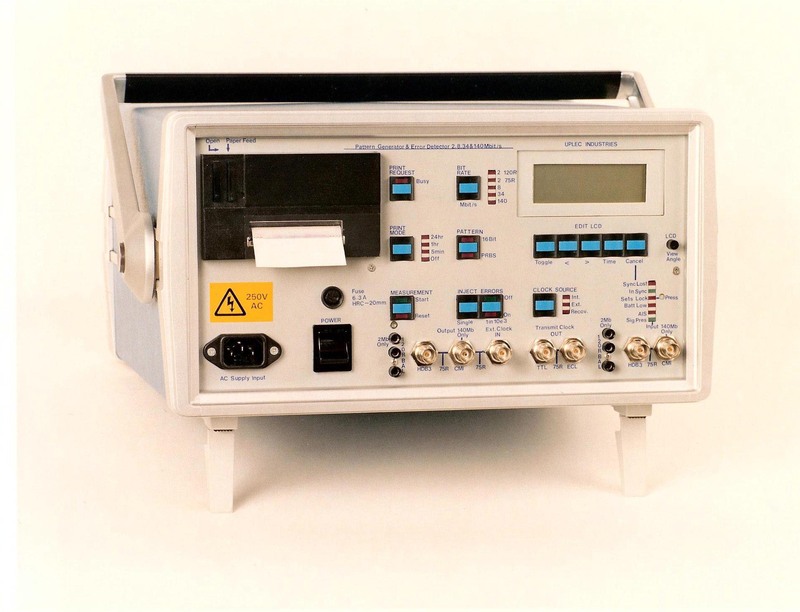 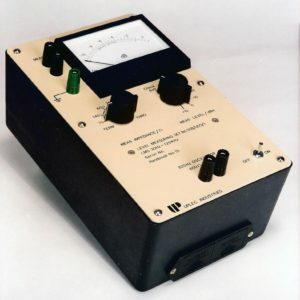 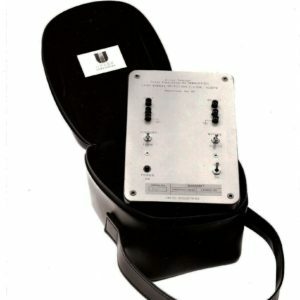 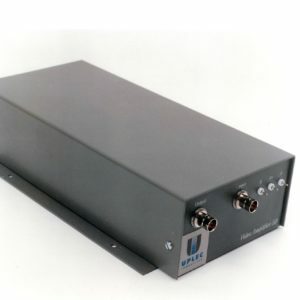 Filter 199A * 1990 * 150 manufactured * No longer supported * This portable unit was designed as an active filter to produce a specific pass band at low frequency for psophometric noise testing on analogue telecoms circuits. 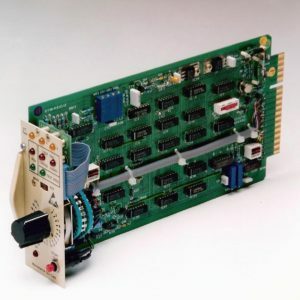 Maintenance Card * 1986 * Over 3000 manufactured * No longer supported * Part of a unique system designed for BT Global Networks to measure International traffic density. 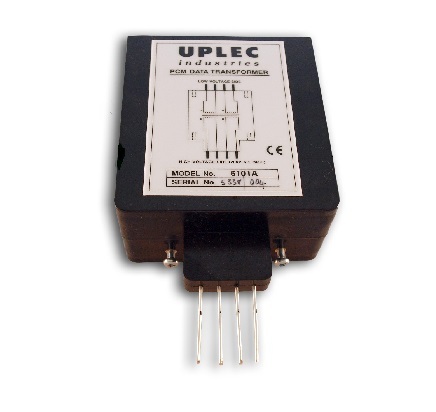 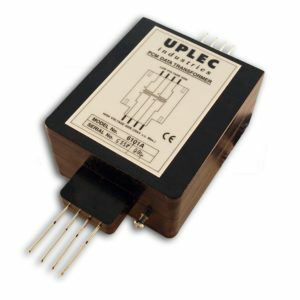 Uplec Industries was formed 30 years ago to provide cost effective, cutting edge technology to all sectors of business. 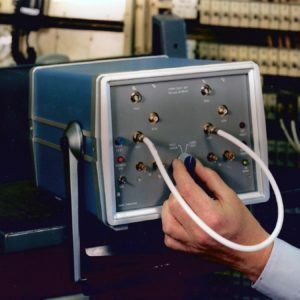 Through the years we have developed our product range to meet the ever changing needs of our clients from communications companies, security & surveillance to fabric manufacture.